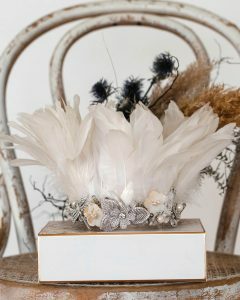 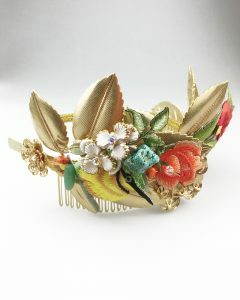 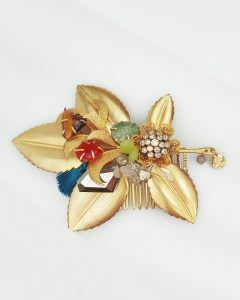 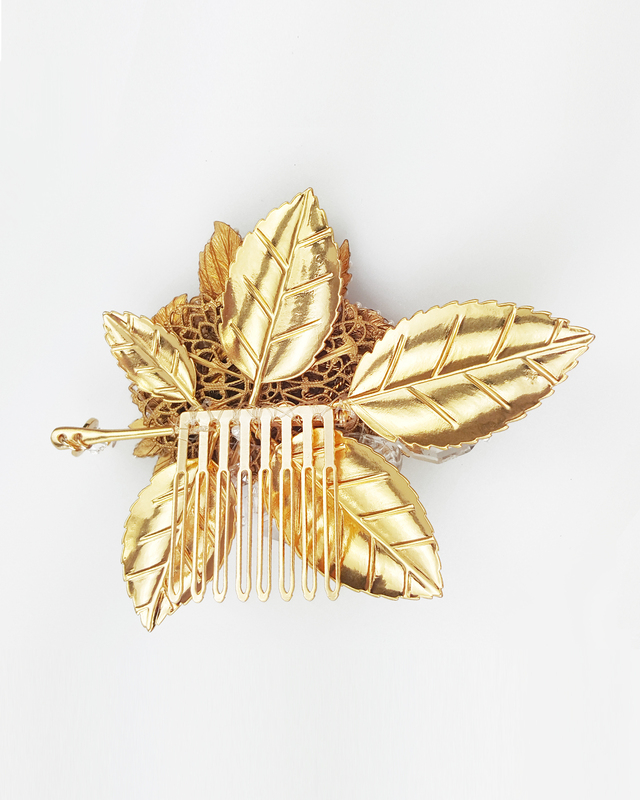 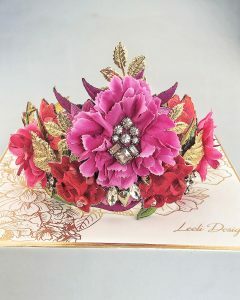 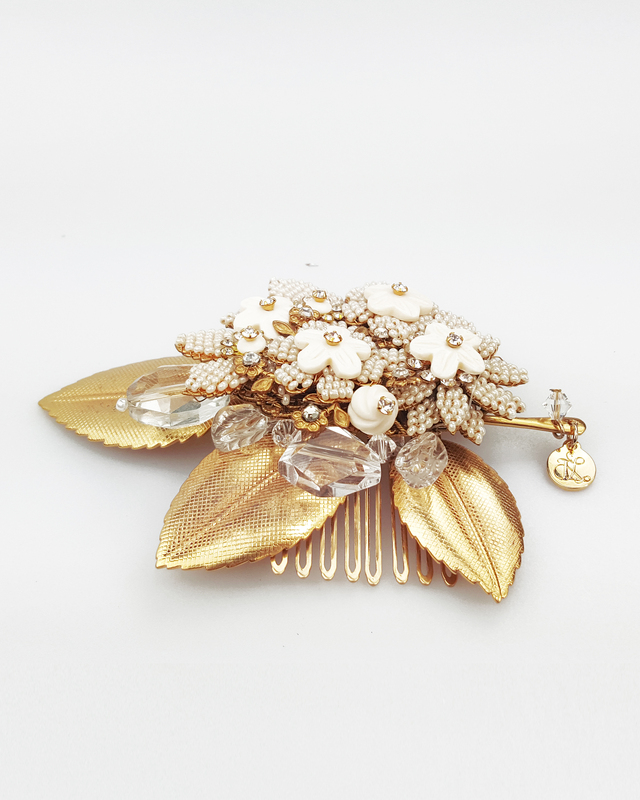 Beautiful handmade, one off, beaded resin and brass floral hair comb with glass leaves and Swarovski crystals. 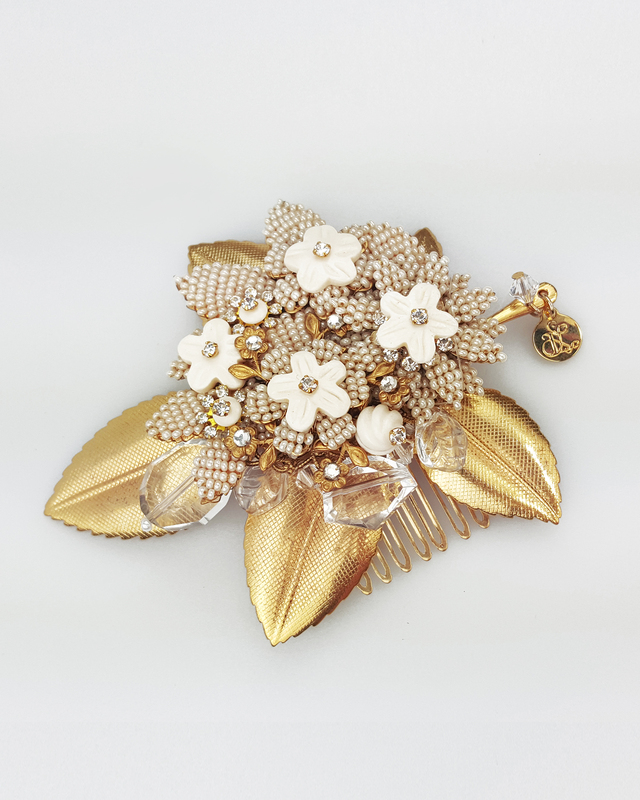 Stunning with a lace top or dress to bring out the texture in the beading! 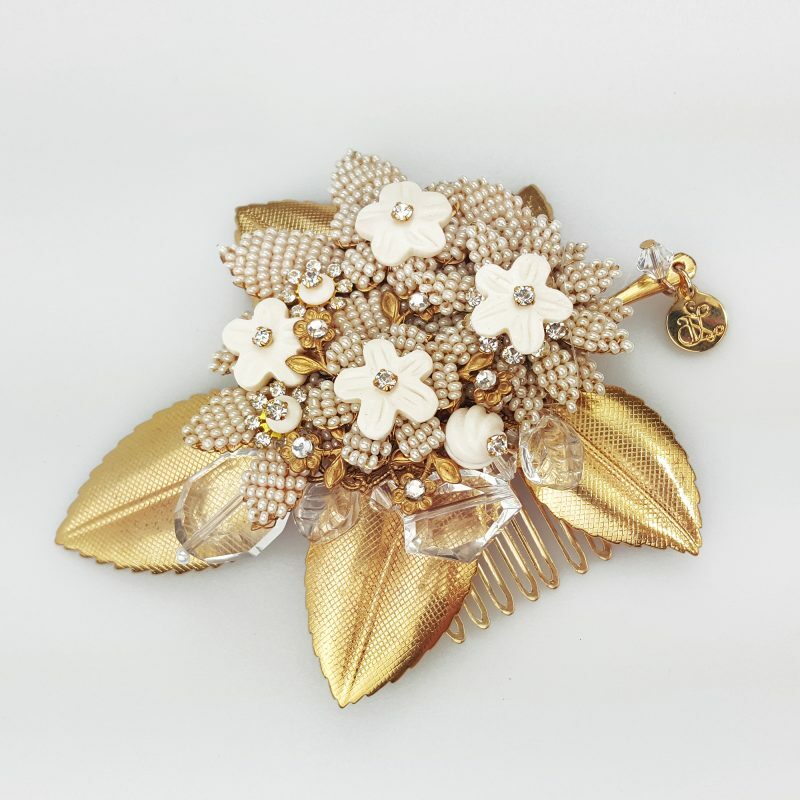 This item is handmade and unique with vintage beaded brooch. 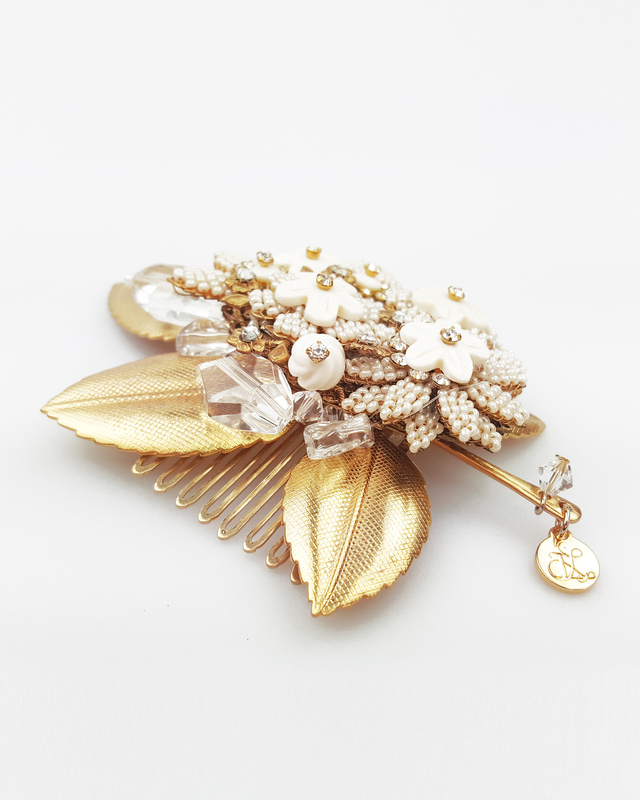 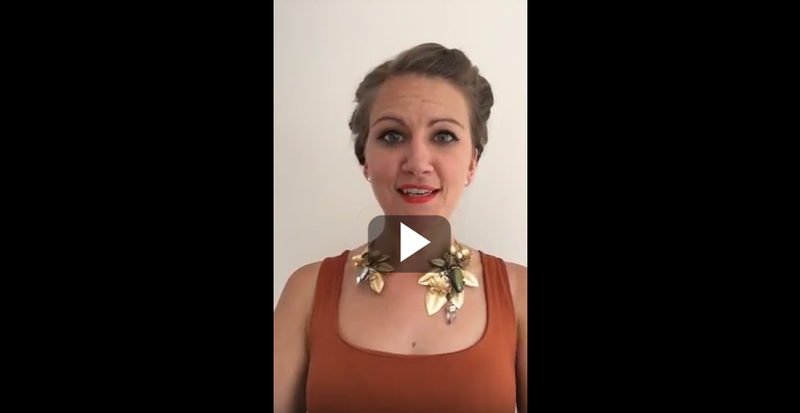 The components are designed and sourced by myself from across the globe and then handwoven together to create this gorgeous, one off hair comb.